If you think you are done with work once you graduate from college, think again. That’s but the beginning of even bigger responsibilities. 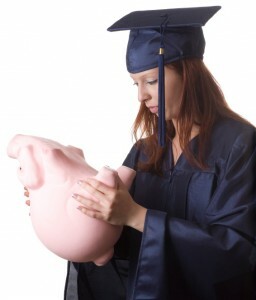 To start off, there’s student loan repayment that you must tackle. 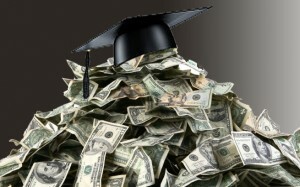 The money that paid your college tuition has to be paid back. This is a reason enough for you to manage your finances properly, more so after school, when you are already earning for yourself. 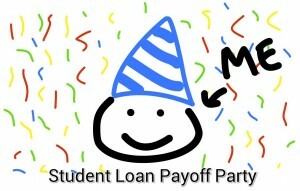 Usually, students are given a six-month transition period before they have to pay down their loans. If you are a bit dizzy on what to do and how you can manage this with even a little income that you make, don’t worry. We are here to give you essential tips on how you can effectively cough up the needed amount without going penniless every single day of your life. You would not want to go broke while paying your loan, would you? 10. 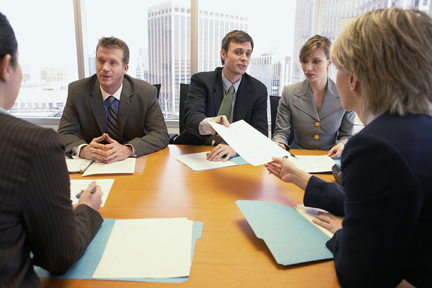 Maximize the value of the six-month transition period provided by preparing yourself. One of the most important keys that will influence the success of your loan repayment plan is preparation. You have to embrace the thought that there is a loan to pay. 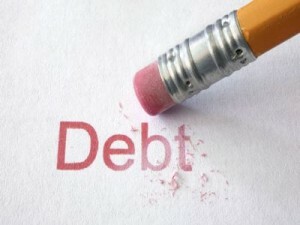 You have to adjust your finances according to not just your daily needs but also the amount of your monthly repayment. During the six-month transition period, you will have lots of opportunities to prepare, starting from scratch. For the first step, find a job that offers a compensation good enough for your skills, capabilities, and competencies as well as your financial needs. No preparation for the loan repayment will be possible if you do not have a job that will give you the money that you need. Keep in touch with your loan provider. Consult them regarding the repayment options available to you. Discuss what you can and what you cannot afford. Your loan servicer will be more than happy to assist you and make sure you will be able to keep up with your repayment plan. Also, keep them up-to-date regarding any changes. Consider your loan provider your ally and not your enemy. Remember that they want you to succeed on this as much as, if not more than, you do. Ask about the total amount of student loan you need to repay. This way, you will be able to see the bigger picture – how much you need to earn, how much you can spend on your day-to-day needs, and how much you should put aside for the repayment. You can also plan how fast you can pay your loan so you can be freed from the strings that bind you to it. 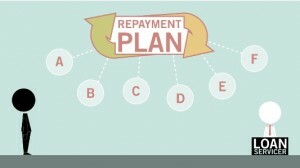 There are various repayment options available to you. Make sure that you explore all options to find the best repayment scheme that will not give you a hard time nor lengthen your debt. A repayment scheme that will force you to defer payments will only make your mind worries even bigger. When putting your monthly budget on the drawing board, allot an amount for your repayment as you would for your food and shelter. The importance of paying your student loan as soon as you can is not just about growing interests. It is more about your peace of mind. 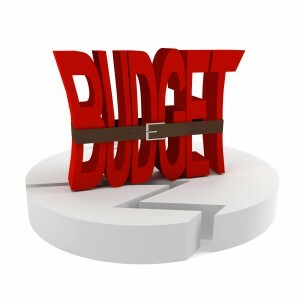 There is no sense drawing a budget if you will not be able to see it through. Stick to what you can only spend on the rest of things so you will not have to miss out on your monthly dues. Separate the needs from the wants. 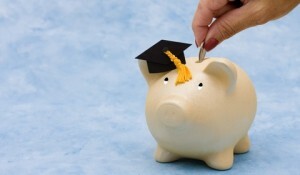 From the time being that you need to pay down your student loan, learn to put for later those wants. You will have a grand time spending on them once you are debt-free. It is also an imperative that you do not only know your priorities but also understand them. If there is a time to re-assess your goals in life, it is this time. Spend on the most important things so you will not be tied down to your loan provider forever. As much as possible, put away some money for your emergency fund. This is where you will draw your unexpected financial needs like paying for a parking ticket, car repairs, and other important expenses. If you have this fund, you will not have to touch your loan repayment for every urgent need for money. Building an emergency fund or savings is also a nice way to practice being in control of your financial situation as early as you can earn money on your own. Plus, it is a strong security measure that can help you weather all the storms, even after you have your student loan repaid. An automatic payment system will deduct the payment from your bank account electronically and automatically. This means you will not have to miss out on your monthly due. This means you will be able to pay your loan on time. This means you will be able to save your time, some stamps, and even some money. Some loan providers would even offer you lower interest rates if you will pay via an automatic payment system. Take advantage of that. If you make deferred payments, this would only mean making your student loan even more expensive. 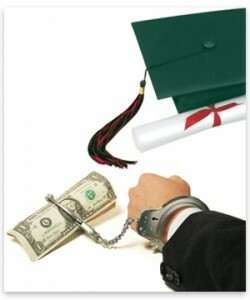 Face the fact that there’s no way you can get away with your student loan without paying it down and erasing your debt. 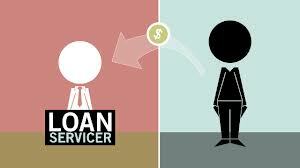 There are some companies, especially online, which will offer to lower your loan payments or erase the interests. If an offer seems too-good-to-be-true, it probably is. So listen to your intuition. Go through the normal course of loan repayments and that is by working closely with your loan provider and not with anybody else.